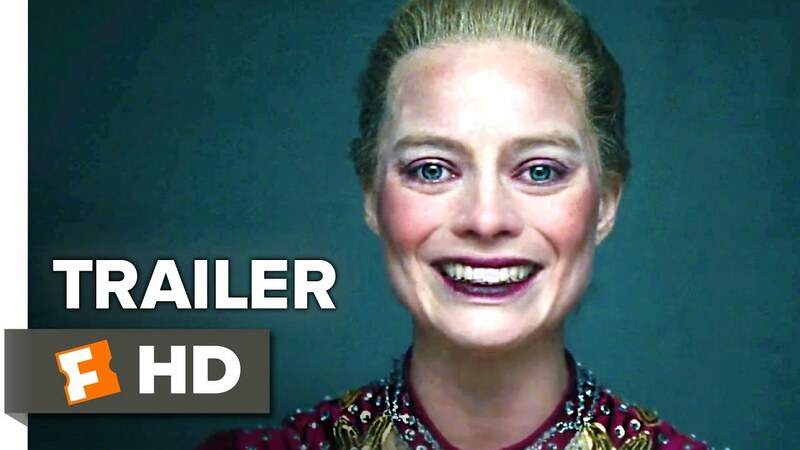 This is a biographical story about the Olympic artist Skater Tonya Harding. Steven Rogers, known as the script man of romantic comedies Hope Floats, P.S. I Love You, Love the Coopers and Kate & Leopold. It is based on interviews given by partners in the crime, Tony Harding and her former husband, Jeff Gillooly. Apparently, Harding and Gillooly have a share in the script. Tonya Harding's artistic skater was linked in 1994 to the attack on her rival, Nancy Kerrigan, who attacked a paid killer during a Detroit training session. Although he had a task to break Kerrigan's feet, he only went bruised, and at the Olympics he surpassed Harding's. Harding, Gillooly and several others were prosecuted for the attack, and Harding admitted guilt, and was lifted for life by the American Association of Art Skaters.